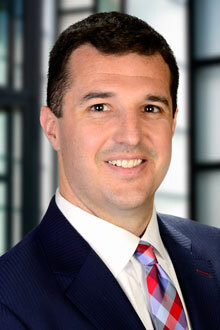 Gene Kaskiw is an associate in the Newark office of Lewis Brisbois and a member of the Aviation Practice. He is regularly defending large domestic and international air carriers in personal injury cases. In addition, he has experience with products and premises liability, aircraft liens, cargo claims, insurance defense, the Montreal Convention, fraud claims against airlines and general aviation accidents. He has assisted in the successful preemption of claims under the Federal Aviation Act of 1958 and the Airline Deregulation Act of 1978. A longtime enthusiast of the commercial aviation industry, Mr. Kaskiw is a frequent contributor to a variety of online and print publications analyzing domestic and international air carriers. At Columbia University, he was a member of the varsity intercollegiate football team and Sigma Chi fraternity.